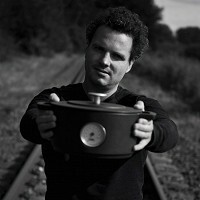 The enamel Dutch ovens and frying pan from Combekk are preserving Dutch heritage. Each piece is Dutch-made with recycled railroad tracks from Holland and is guaranteed to last a lifetime. 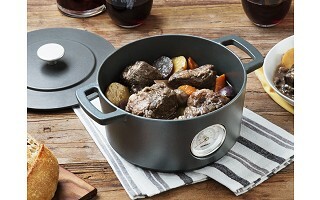 A Dutch oven is the kind of thing you only buy once, and we were impressed with the quality and authenticity of these. 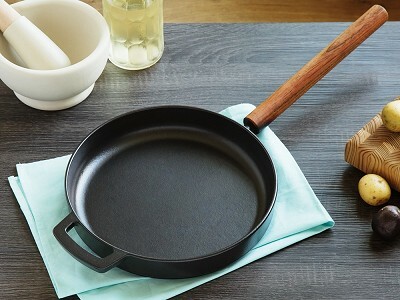 The iron is coated in stain-resistant enamel that boosts durability and keeps it looking good for years, and has an extra-thick base that encourages better heat distribution. 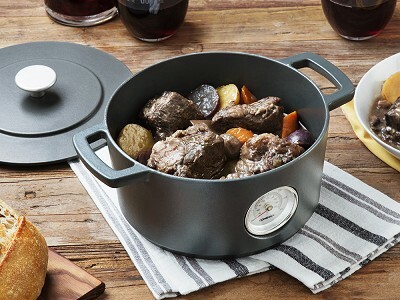 Aside from the traditional Dutch oven which is commonly used to braise meats and make stews, Combekk also offers a design with an external thermometer so you can also try making dishes that need precise temperature control, like when baking bread. We were drawn to these ovens for their heavy-duty craftsmanship and because of the way they are carrying on a proud Dutch tradition, track by track. Where is the steel for the railroad collection being sourced from? All materials including iron and steel are sourced from Holland. What types of recipes/foods are ideal for the model with the built-in thermometer? 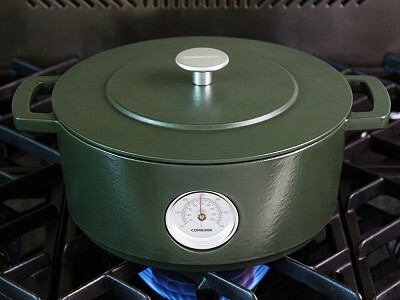 The Dutch ovens with thermometers are perfect for making bread, frying, braising meats, etc. The thermometer ensures precise cooking without any loss of oven heat or cooking temperature; there is no need to open the oven and take temperature readings by hand.